Healthy Eating for a Healthy Mind and Body. o Food feeds the body and influences the mind. o Food sends messages to the brain and body about how it is going to behave. o Communications are constantly being transmitted about energy, mood, emotions, concentration and wellbeing. 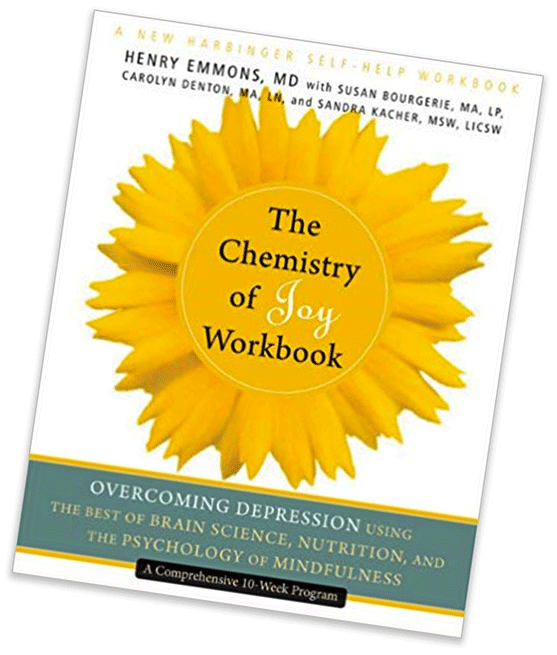 o Discover the “recipe” for making neurotransmitters such as serotonin and dopamine. o Escape cravings and understand how stress can sabotage even the best laid plan. · Understanding the physiology/science that connects the mind and the body. · Identifying whole foods and single nutrients that support a well-functioning body and a clear mind. · Discovering strategies to blunt the effects of stress as it relates to eating. · Learn how to mindfully practice nourishment. · Developing a plan for implementation. Facilitator: Carolyn Denton MA, Licensed Nutritionist who has 20 plus years of experience creating health using an integrative approach.